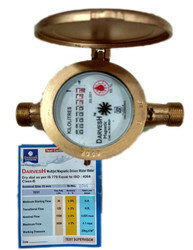 We are an authorised distributors of all ranges of DASMESH Domestic & Industrial Water Meters in Eastern India. 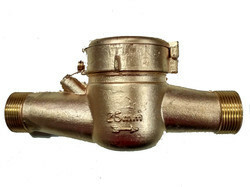 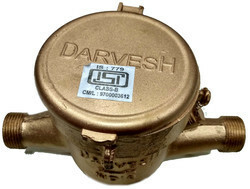 Looking for Dasmesh Screwed Domestic Brass Water Meters ? 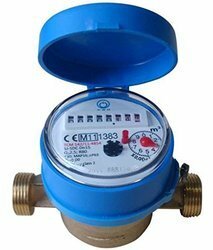 H.GURU 150MM Dial Commercial Pressure Gauge Bottom 3/8"